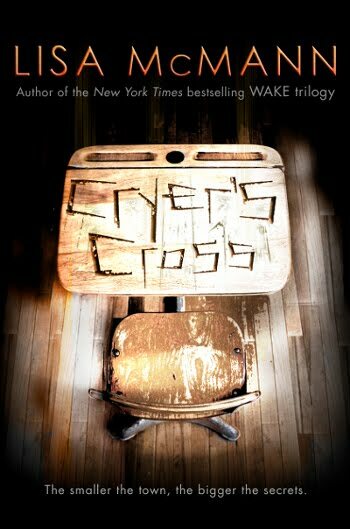 Cryer's Cross will be out on February 8th, 2010! I am really excited for this book! The plot sounds great! I loved this book, going to buy it when it's released! this book sounds great. it is already on my tbr list! I read this book a day back and I have reviewed it too. OMG... It was such a ride for me. I loved that even though the paranormal was introduced it wasn't too deep - it was in a way that was altogether believable.